The time may come when a medical issue leaves you unable to express your wishes about medical treatment. That’s why it’s important to make preparations ahead of time to make these wishes clear to doctors and family members. Setting up either an advance directive or a living will can avoid any doubt or potential legal issues. Nailing down the differences between advance directives and living wills can be tricky for a few reasons. For one, they overlap: A living will is a type of advance directive. Second, laws governing these legal orders vary quite a bit from state to state. This means that it’s difficult to give a definition of either one that is valid in every state. (For instance, some states allow for verbal advance directives, while some do not.) Finally, even within a given state there’s no set template for what must be included in a living will or advance directive. Either one may be wide-ranging and comprehensive, or limited to a few select circumstances. With that all said, here’s how these two legal orders generally differ. An advance directive encompasses all legal orders which concern your wishes surrounding future medical care. The document will come into play in the case of severe medical situations in which you’re not able to communicate your wishes or make decisions. These may include such conditions as a coma, stroke or dementia. It will explain your preferences regarding specific medical treatments, resuscitation efforts and life-sustaining efforts. This may include directions regarding the use of mechanical ventilation or feeding tubes, as well as certain surgeries and medications. It may also include naming a healthcare proxy such as family member, partner or friend who has been given the authority to make medical decisions on your behalf. Naming a healthcare proxy is often a good idea. This person will be responsible for making any medical decisions for you in the event that you are not able to communicate. A healthcare proxy can be a partner, friend or family member who you believe will follow your wishes regarding your health. This designated person will be someone who will support your wishes entirely. An advance directive could also include a do-not-resuscitate (DNR) order or even instructions surrounding organ donation. 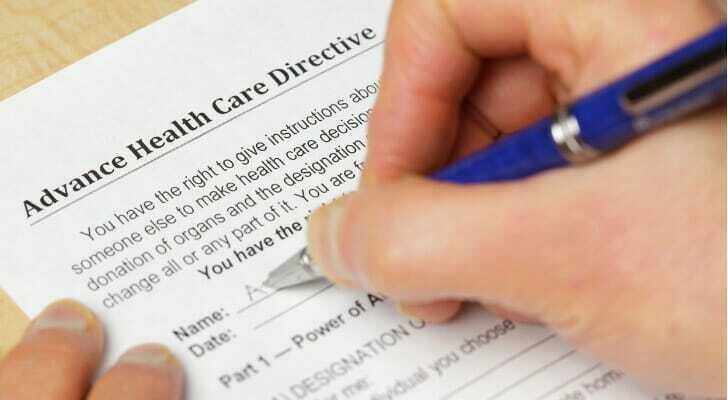 The bottom line is that advance directives encompass a whole range of instructions pertaining to medical care. 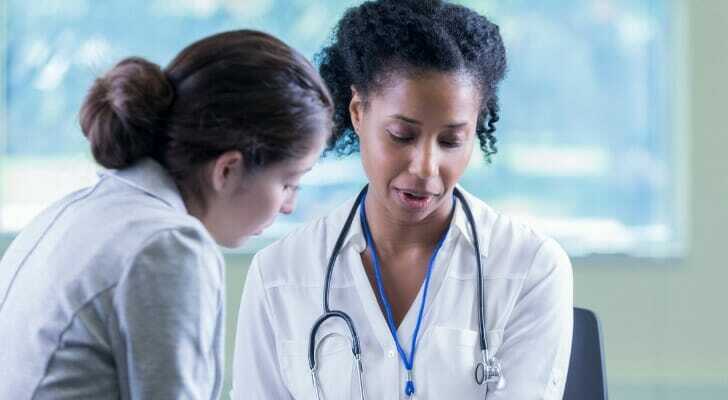 It may not even be a formal document; in some cases, verbal instructions to a healthcare provider could have the legal force of an advance directive. A living will is a type of an advance directive. It is also a written document outlining your wishes for your health, to be followed if you cannot make decisions or express your wishes. It typically focuses on situations where you are terminally ill, and explains whether you would wish life-sustaining efforts be made. This document will describe what treatments you do or do not want the medical staff to seek if you are unable to provide informed consent. It would typically come into effect when your terminal illness progresses or you have been mortally wounded. Your wishes on whether you want your life prolonged for a period of time will be included. This may include being put on a ventilator or receiving the assistance of a feeding tube. This document can also address any religious preferences you wish to be observed. Discuss your concerns and questions about medical treatments that could prevent your death and prolong your life with your family doctor. If all you need is a do-not-resuscitate (DNR) and do-not-intubate (DNI) order, you don’t need an advance directive. You can tell your personal physician and he or she can include the information in your medical record. If you do prepare a living will or advance directive, include details on those orders in your medical records. It is a good idea to review either an advance directive or living will periodically, as your health and financial circumstances change. Updating either document is also crucial if you have moved recently. Each state also has different estate laws so it’s a good idea to consult with an attorney or financial planner. You should also review these documents if you make other significant changes in your life. This includes getting married or divorced or if your healthcare proxy is unable to continue serving. Keep the originals in an accessible place and give copies to your doctors, healthcare proxy and attorney. Communicate with your family members and close friends about your wishes. It is a good idea to carry a copy when you are traveling. You may also wish to carry a small card in your wallet which states that you have a living will or advance directive. This card should name your healthcare proxy and indicate where your document can be found in your home. 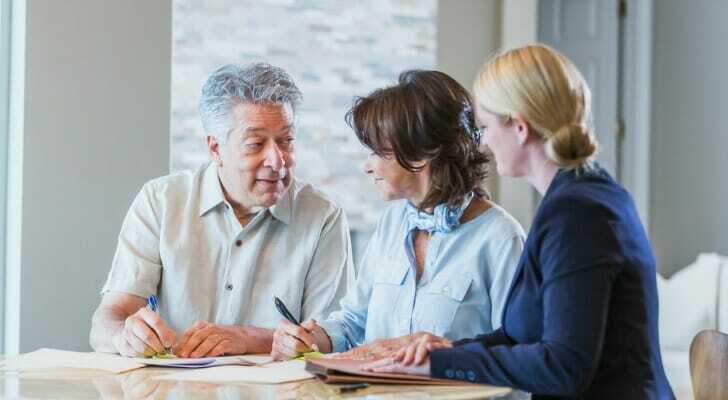 Even younger generations should consider setting up either an advance directive or living will. After all, severe trauma or a fatal illness can occur during any age. Preparing these documents will eliminate any disagreements about resuscitation and organ and tissue donation. The terms “advance directive” and “living will” are often used interchangeably. Both terms describe a wide range of documents and legal orders. And both of these legal documents can be amended and updated as your personal circumstances change. Before creating either document, you should consult with an attorney, especially since each state has their own laws. Want to create a financial plan that ensures your golden years are comfortable and your family is taken care of? It may help to speak with a financial advisor. You can find one with our advisor matching tool. Just answer some questions about your finances, and you’ll be matched with advisors in your area. The post How an Advance Directive Differs from a Living Will appeared first on SmartAsset Blog.